Huawei's M-Pen (left) is a bit more like a transitional pen than the Apple Pencil (right). 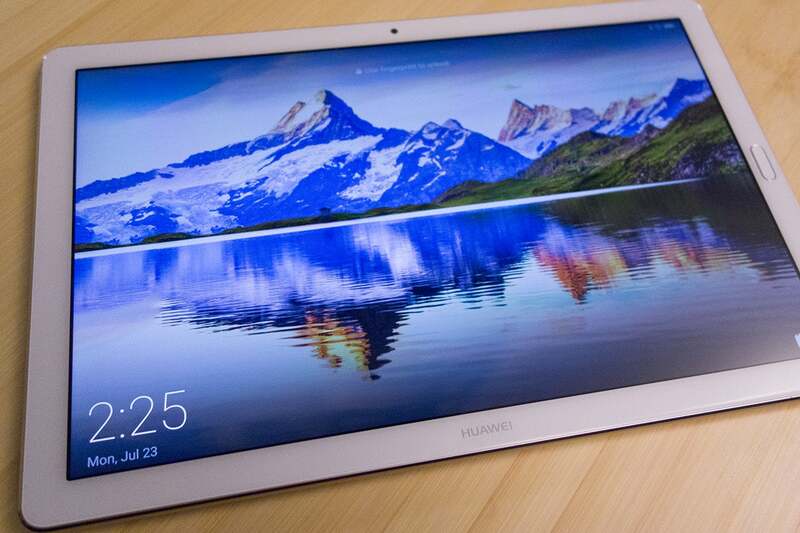 The biggest selling point for all of these tablets is support for an active stylus. While you don't need a stylus to enjoy either device, they definitely enhance the experience. The Apple Pencil and Huawei M-Pen are both powered styluses, which gives them unique abilities, but they work in different ways. Apple's Pencil is a Bluetooth device, so it needs to be paired to the iPad first, while Huawei's M-Pen has capabilities that work with the tablet without pairing (mainly, a button near the bottom will activate screenshot drawing mode). Despite the extra step, Apple's method is remarkably quick, though, and merely requires plugging the Pencil into the iPad's Lightning port. Both devices let you use the stylus for basic navigation, though I preferred the softer tip of the M-Pen to Apple's more rigid Pencil. When it comes to charging, both styli have on-device ports. The Pencil connects via Lighting cable to draw power from the iPad itself (which is a little precarious) and the M-Pen's USB-C port is tucked under its built-in clip. Neither has a power button. Huawei claims its pen lasts for a whopping 50 days, while the Pencil will need a charge after about 12 hours. However, Apple's Pencil charges incredibly fast, taking just 15 seconds to slurp enough juice for 30 minutes of work. Both styli are best suited for drawing rather than writing, and they perform well. Gliding either pen across the screen produces smooth lines with low latency. The M-Pen's 4096-level pressure sensitivity offers precise strokes and shadings. It's hard to pick a winner based on performance alone (especially because I'm not an artist). I slightly preferred the size and weight on the M-Pen, which is closer to a ballpoint pen's feel than Apple's slightly elongated Pencil. Another M-Pen advantage is the MediaPad's bundled Nebo for Huawei app, which is a M-Pen-optimized version of its $6 Play Store and App Store note-taking app. The app is specifically built for stylus support, and its handwriting recognition is surprisingly good. The experience is basically the same as it is on the iPad, but it's nice not to have to pay for it on the MediaPad. 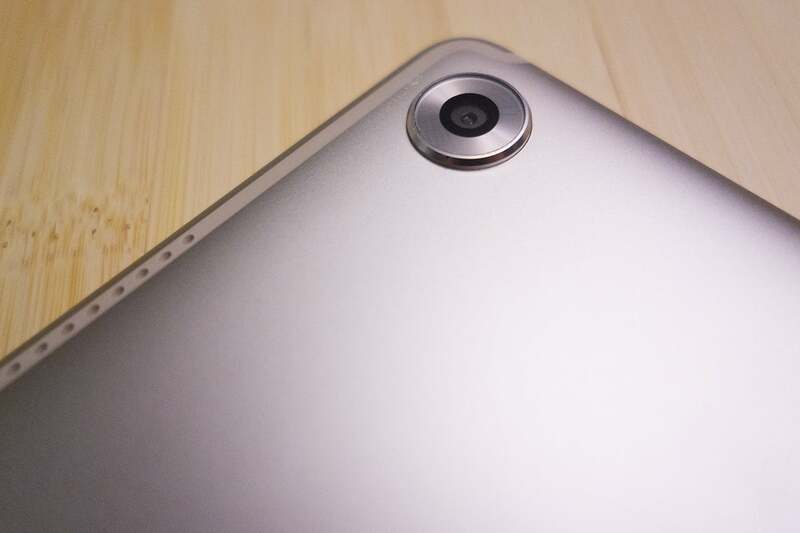 The MediaPad M5's camera has a prominent bump. Neither of these tablets will be spending much time in the camera app, but the MediaPad M5 Pro's wider form factor actually makes it a little easier to snap pics. The MediaPad also has the better camera on paper (13MP vs. 8MP on the iPad and 12MP on the iPad Pro), but your shots aren't going to win any awards. 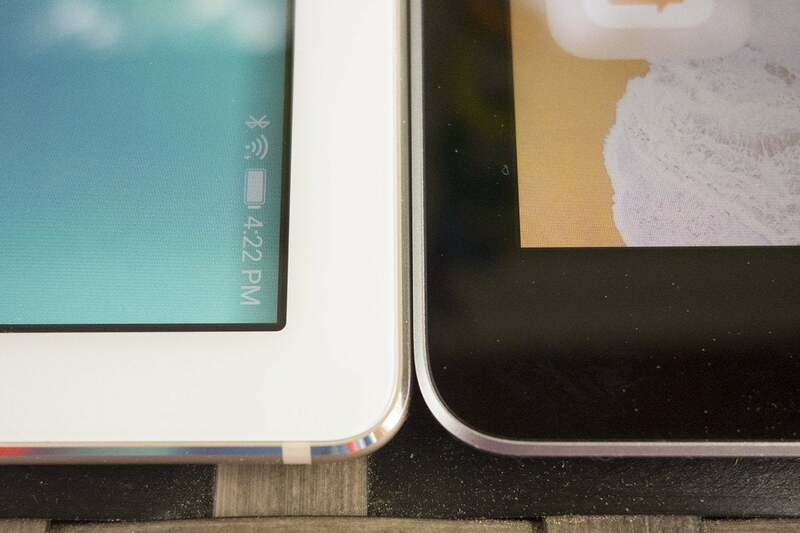 Basically pictures from all these tablets look like they were taken with 2014 phones, with fuzzy edges, terrible low-light graininess, and an overall lack of sharpness. Huawei's app is a bit more robust than Apple's, with a set of manual controls and a cool light-painting mode that lets you create long-exposure effects. But that doesn't necessarily mean you'll take better shots. Given how stellar the cameras are on both the iPhone and Huawei's Mate 10 Pro, it's a bummer that their respective tablet cousins are so underwhelming in the photography department. The good news is you'll probably have a really good phone in your pocket when it's time to take a picture. A set of Pogo pins let you connect an optional keyboard to the MediaPad M5 Pro. While Huawei isn't running any snarky "What's a computer?" ads to promote the MediaPad M5 Pro, it clearly wants you at least to consider using its tablet as a PC. A trio of Pogo pins lets you attach a keyboard, which Huawei sells separately, a feature reserved for the more expensive iPad Pro. Pop a MediaPad M5 Pro into the keyboard and it'll instantly switch into PC Mode, turning the home screen into more of a desktop, with resizable windows and a dock. 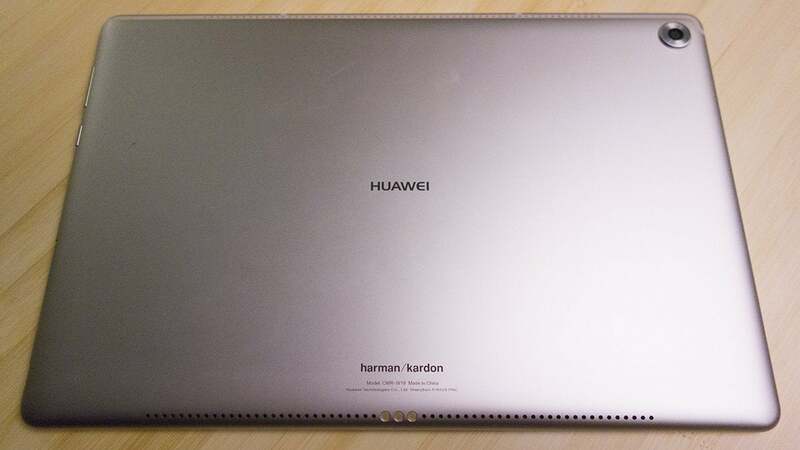 It's similar to what Huawei does with its Mate 10 Pro, but the MediaPad doesn't support USB-C-to-HDMI, so you can't expand the screen with a monitor. It's odd that Huawei would limit the feature to its phones—especially because tablets are more designed for heavy work—but I guess it's designed to sell more keyboards. As such, it's still closer to a PC environment than anything you'll get with the iPad, which really only adds keyboard shortcuts when a Smart Keyboard is attached. When used as a straight tablet, both offer split-screen multitasking and picture-in-picture support. The iPad has better app support and a slicker implementation overall, but both apps handle split-screen multitasking well. The iPad's app advantage is once again on display here, however, as there are more apps that are optimized for the multi-window view. 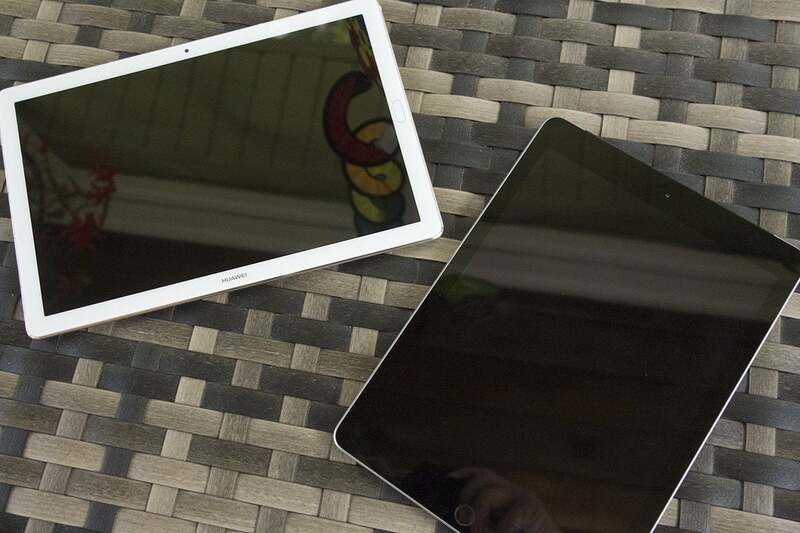 There are real benefits to buying either tablet. While the decision to buy an iPhone or an Android phone pretty much starts and ends at the ecosystem, it's less of an issue when buying a tablet. 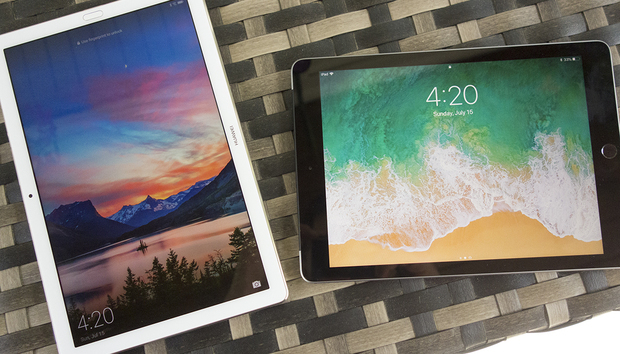 While the iPhone-iPad continuity features are nice, they're not central to the experience. Android users can happily incorporate an iPad into their existing mobile workflow with things like Google apps and Dropbox. 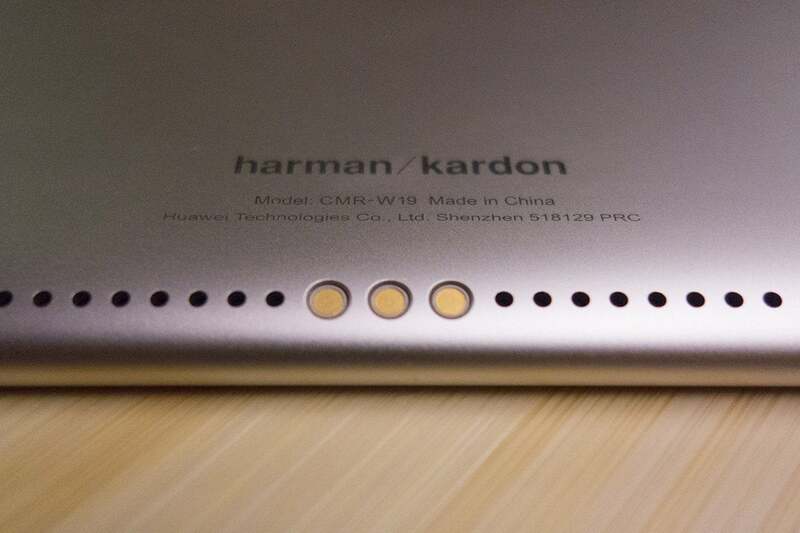 But Huawei has made a strong reason to consider an Android tablet. 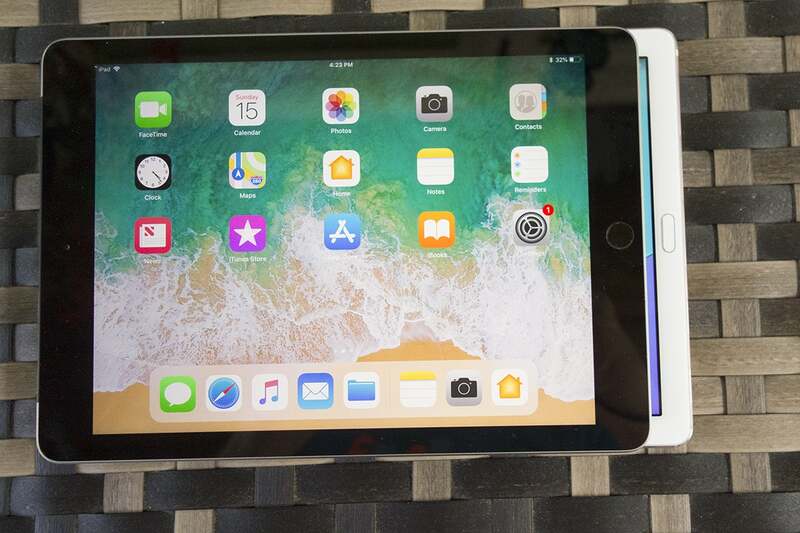 The stylus, display, and keyboard support are closer to Apple's iPad Pro than its $449 price tag would indicate, and its cellular connectivity and specs are a steal for the price. If Huawei added support for PC Mode with an USB-C-to-HDMI cable in a future update it would seal the deal. 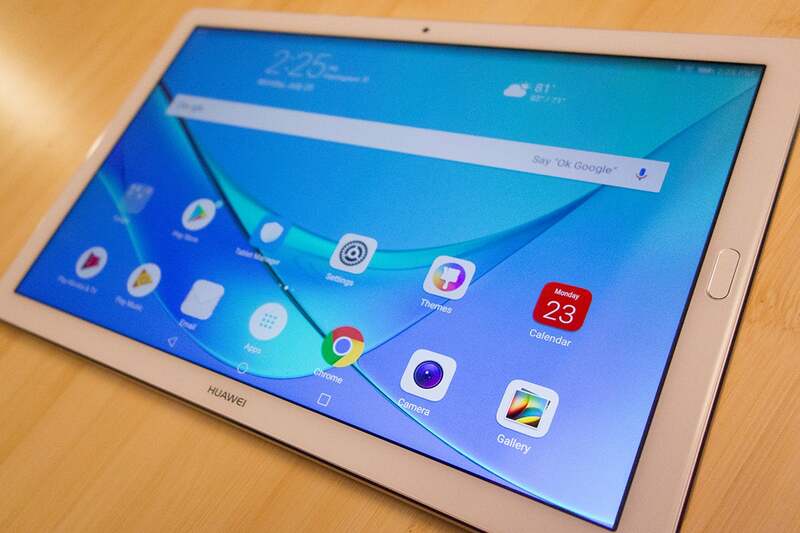 For now, the iPad's app support and OS swing the pendulum just a bit in its favor, but I'm comfortable saying the Huawei MediaPad M5 Pro is one of the best tablets you can buy.